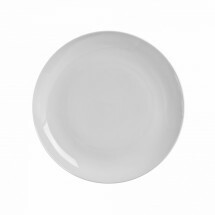 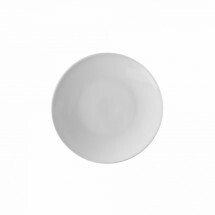 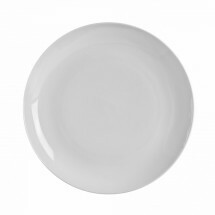 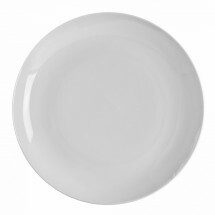 Food presentations will look inviting and delicious against the white backdrop and slightly rolled rim of the Classic Coupe dinnerware collection from 10 Strawberry Street. 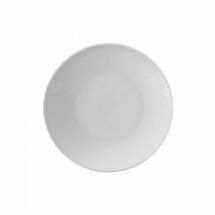 This collection is made of porcelain and is dishwasher and microwave safe. 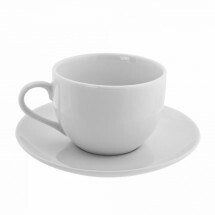 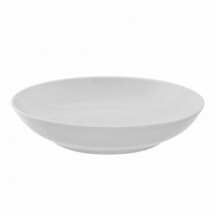 The stylish coupe design will grace any fine restaurant table setting.